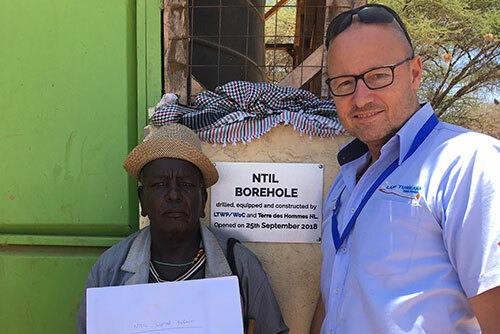 Together with its partners Terre des Hommes & DEG, LTWP’s Winds of Change Foundation (WoC) drilled and solar-equipped a borehole at Ntil. The borehole will provide 50,000 liters of water per day to the community of Ntil. 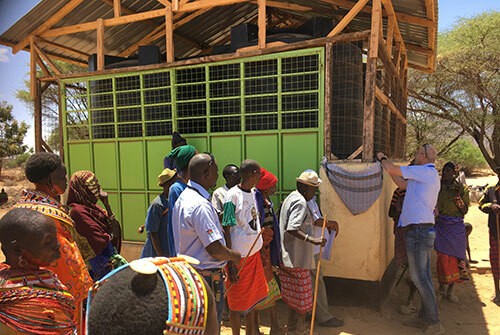 Moreover, WoC also installed tanks that can store up to 40,000L of water per day and constructed a livestock trough. Prior to completion of this project, the community needed to walk many kilometers in search of water. 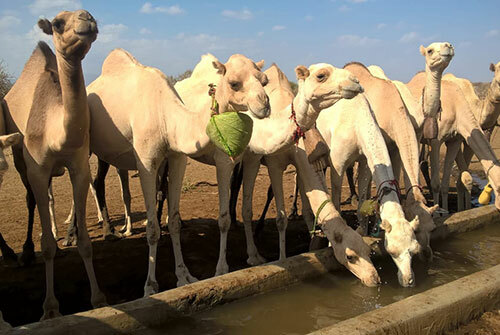 By providing easier access to water, more time is freed up for other daily duties, such as livestock rearing and school attendance by children who were often sent to collect water. Like most residents of Ntil, Mzee Ntelengon, an elder of Ntil and a respected member of his community, spends most of his days with his livestock. Before the borehole was constructed, he used to walk 7km to Illaut to access water from the wells for his animals and family to drink. This 14km roundtrip would take up most of his day. Today, with the availability of water in Ntil, Mzee Ntelengon is able spend more time on other activities at home. 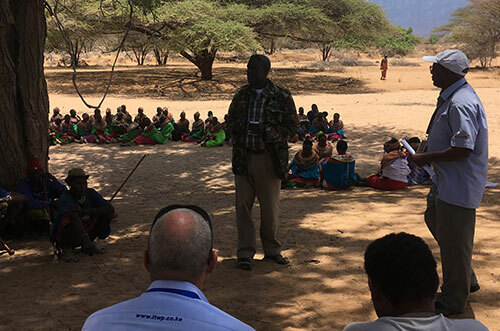 The project was officially handed over to the community on 25 September 2018, during a colorful ceremony, marked with song and dance by different community members. This was preceded by a procession whereby community elders blessed the water source with prayers and by pouring fresh goat milk on the facilities.